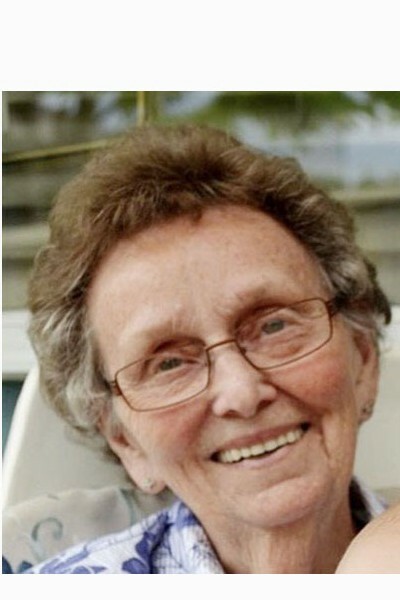 Dorothy Finch passed away peacefully surrounded by her family on the 6th of April at the age of 88. She will be dearly missed by her sister Joanne, her 3 children Dan (Denise),Greg (Linda) and Sandra, along with her 6 grandchildren & spouses and 6 great grandchildren. Family was everything to Dorothy and we were all blessed to have her as such a constant, supportive and loving presence in our lives. She will always be remembered for her kindness, wit and gentle nature. Dorothy’s family would like to extend special thanks to her lifelong friends from the Hilda Street Gang, and to all those who supported her throughout the years. We are grateful for the care she received by the staff of Magnolia Gardens. As per her wishes, there will be no service. In lieu of flowers, please consider a donation in Dorothy’s memory to the charity of your choice. Mom, Grama, Grammy, G.G, We Will Always Love You!